Sharing from my friends at: Last Chance Animal Rescue. FOSTER for LCAR! We urgently need short-term (2-3 weeks) puppy foster homes for pups who have been rescued from the floods in Louisiana. Transport arrives in Waldorf, Maryland this weekend! 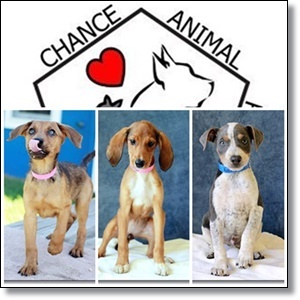 Please email, foster@lastchanceanimalrescue.org or call (240) 412-5751 for more information. PLEASE SHARE! We have FAQs below, where most frequently asked questions are answered! We provide crates, food and medical care. You provide a warm home and extra love! 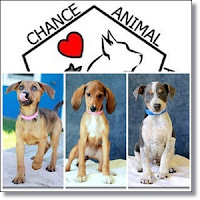 A two to three week commitment is required and our foster coordinators will do their best to match you up with a litter of puppies that meet your breed and size preferences. A: Our foster coordinators will fill you in and email or fax you a FOSTER application. Please contact our foster coordinators at the above email or phone number, we can not send an application via Facebook. If you are having trouble getting through and do not want to leave a message, please private message us your telephone number and email and address and we will contact you. 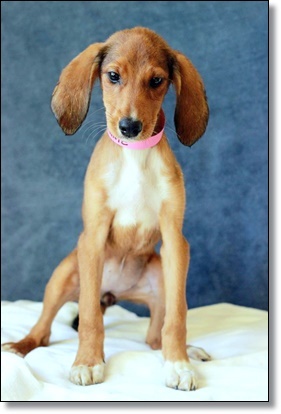 Q: Is it possible to adopt a pup that I foster? A: Yes, it is. The steps to do so are provided in the foster packets that you will get when you pick up your pup/s. Q: Can I foster ONE of the pups? A: We do not separate litters, however, many puppies come in without litter mates. Q: I do not want to foster but I am interested in adopting, can I just adopt? http://tinyurl.com/ku5dpur Stay tuned! 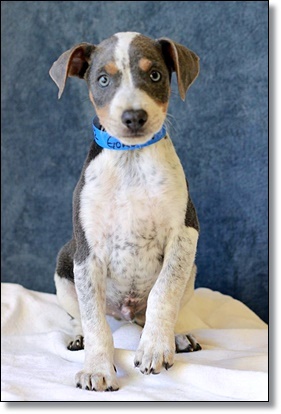 Note that a foster parent interested in adopting a puppy that they foster will have priority. 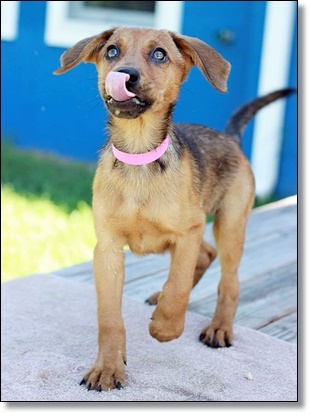 Every dog photo caption has information on how to adopt and a link to the adoption application which has adoption fee information.